Brand new issue, unread, unused copy. Item is a brand new subscription issue magazine in original mint condition with subscriber-printed label. Subscriber’s name is carefully covered with new blank label for privacy. This item is packaged with a cellophane envelope as a keepsake collectible for your enjoyment, collection, and added protection. Vogue Magazine, August 2017, Gigi & Zayn Shop each other’s closet. Also features Angela Merkel. Leader of the Free World. condition with no affixed subscriber label. Sealed by publisher with exception of slight cut and resealed to remove address card for subscriber privacy. This item is fully complete with fragrance card sample pages and new subscription cards when applicable. These issues are perfect for ANGELA MERKEL and political collectors and suitable as collectibles. Gigi & Zayn Shop each other’s closet. These issues are perfect for ZAYN MALIK fans and suitable as collectibles. Please note this issue is a brand new subscription copy in original mint condition with subscriber-printed label. Subscriber’s name is carefully covered with new blank label for privacy. See photo for depiction. This item is packaged with a cellophane envelope as a keepsake collectible for your enjoyment, collection, and added protection. These issues are perfect for NICOLE KIDMAN fans and suitable as collectibles. Please note this issue is a new issue in original mint condition with no label. Please note this item is packaged with a cellophane envelope as a keepsake for your enjoyment, collection, and added protection. New Southern California sturdy trifold laminated map. Brand new. Never read, never flipped through. Simply received in mail and ready for your enjoyment. 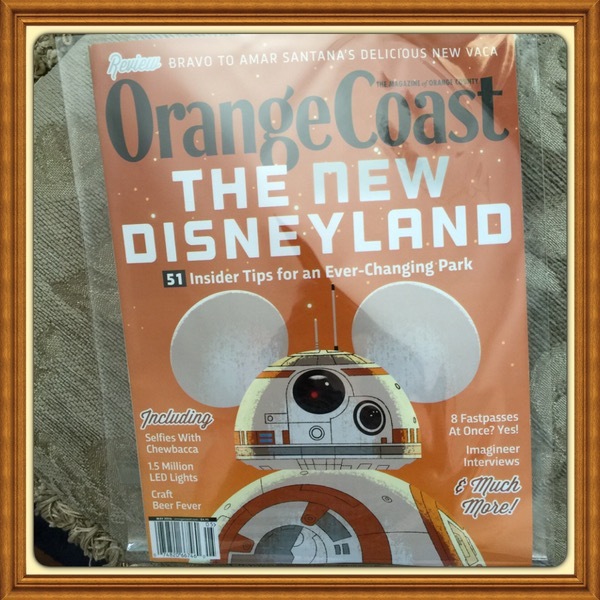 These issues are perfect for DISNEYLAND fans and suitable as collectibles. Plan your So Cal Disney vacation with these two items! Brand new. No mailing label. This item is fully complete with fragrance card sample pages and new subscription cards when applicable. Fully sealed by publisher. Brand new. No mailing label. This item is fully complete with fragrance card sample pages and new subscription cards when applicable. 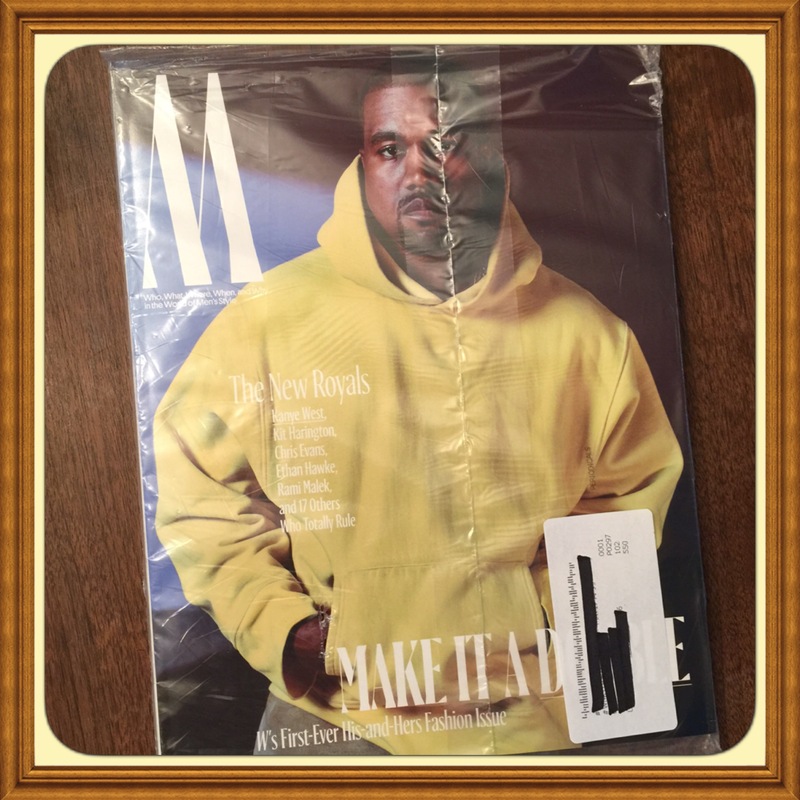 These issues are perfect for KANYE WEST fans and suitable as collectibles. 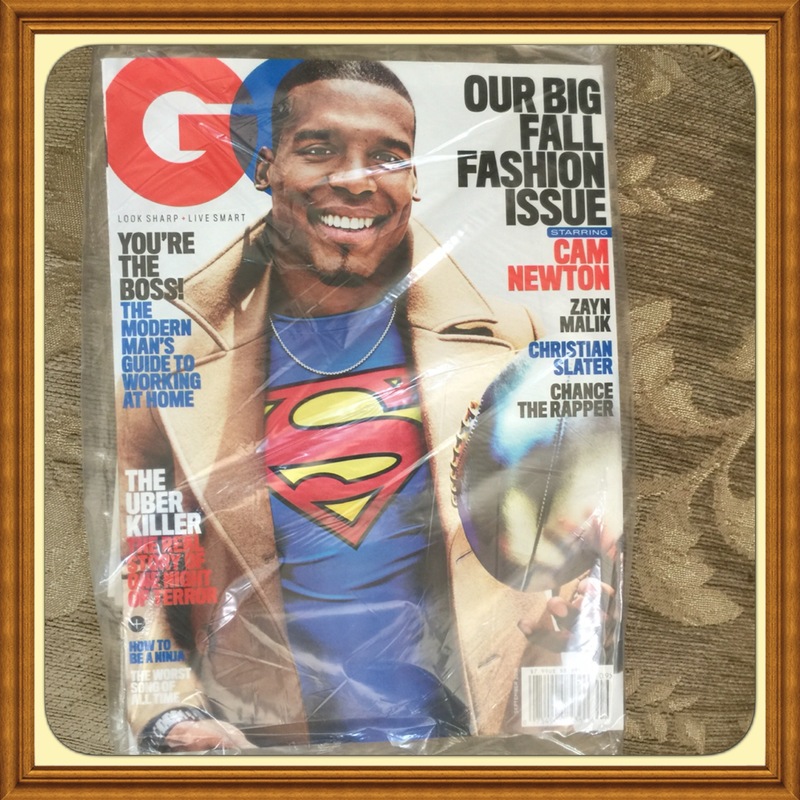 These issues are perfect for CHANCE THE RAPPER fans and suitable as collectibles. Brand new subscription back issue in original mint condition with no affixed subscriber label. This item is fully complete with fragrance card sample pages and new subscription cards when applicable. See photo for depiction. Brand New. Slightly damaged front cover. (Postal tracks on cover). See photo for depiction. Brand new. Item is a brand new subscription issue magazine in with subscriber-printed label. Subscriber’s name is carefully covered with new blank label for privacy. This item is fully complete with fragrance card sample pages and new subscription cards when applicable. This item is packaged with a cellophane envelope as a keepsake for your enjoyment, collection, and added protection. Cover not suitable as a collectible. These issues are perfect for KATY PERRY fans.